Your building is bound to show signs of damage and aging with time. When this happens, you should look for a Baltimore contractor who is experienced enough in stucco repair. At times, homeowners are tempted to choose convenience at the expense of experience and this may end up worsening the damage on your wall. Poor quality contractors do not care much about the materials they use and this can be a huge disadvantage for you. Instead of going through all this, you can give us a call for quality EIFS repair works. The tools and the materials we use assure you of the best results. EIFS stucco is prone to lots of issues and if left untreated, they can cost you thousands of dollars in home damage. Below are some of the common problems to watch out for if you have a stucco house. This is the most common and perhaps the most expensive as well. Water damage problems are linked to improperly installed flashing. In your stucco finished building structure, there is a piece of metal known as stucco flashing that helps keep water out of the joints. It is mostly used around windows, on the roof, and doors. Incorrectly installed flashing allows moisture to seep in thereby causing structural water damage and cracks. As rain water washes from your roof and windows down onto the stucco walls, it can cause a deterioration of the stucco itself and leave unsightly marks on your walls. These tend to occur around doors and windows because of water damage. Alternatively, when the building shifts slightly, the seismic movements can also cause cracks. Stucco installation errors can also manifest themselves through spider web types of cracks on the EIFS siding. Apart from the cracks, you may also see holes developing in your stucco siding. There are lots of causes behind this ranging from birds such as woodpeckers to impacts from blown branches. Whatever the damages, the best approach is to have them repaired as soon as they surface. Instead of struggling doing your own stucco repairs, get a professional to help you out. 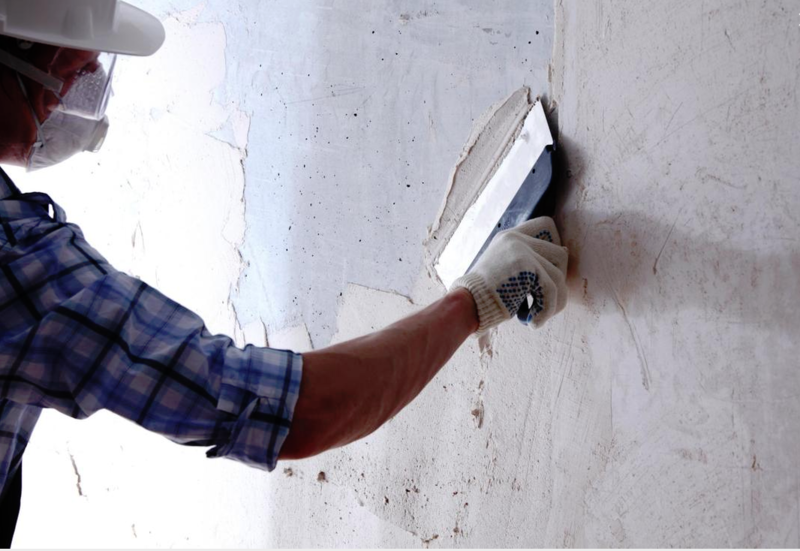 Serious signs of water damage such as crumbling stucco, wide or numerous cracks and soft spots may point to hidden structural damages hence it is a good idea to get in touch with us for evaluation of the potential damage. We also do moisture testing on your stucco walls to establish underlying water damage issues. The national average for stucco repairs is between $550 and $1,600. However, the degree of damage on your structure may cost you more if it was left unattended for long. Replacing large portions of your stucco siding or addressing extensive mold damage may be costlier. 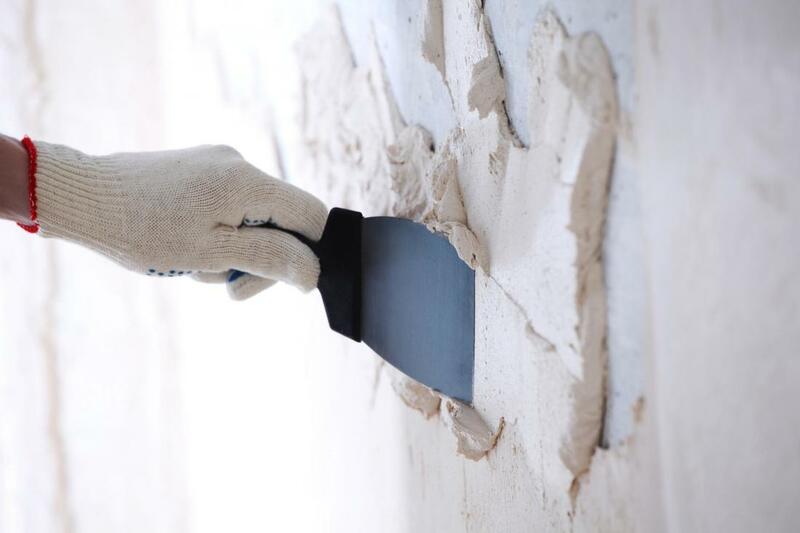 To avoid going deep into your pockets every now and then, get stucco contractors who will give you quality service at competitive rates. 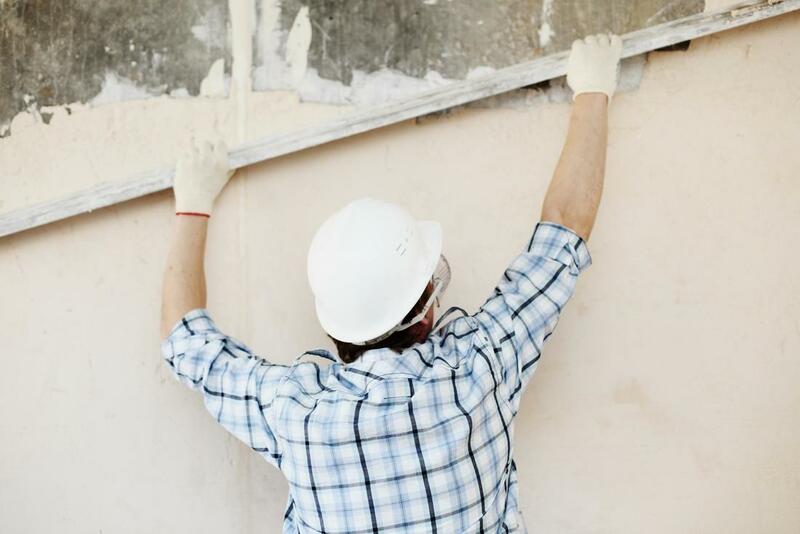 We have the skills and experience in Baltimore to help you with your stucco repair. Get in touch with us and we shall send our personnel for assessment and an upfront quote for your repair project.